GSS Gas work with number of partners to make it easy for you to get bottled Flogas or Campingaz bottles where you want it, and when you want it. How do I know which gas bottle I need? 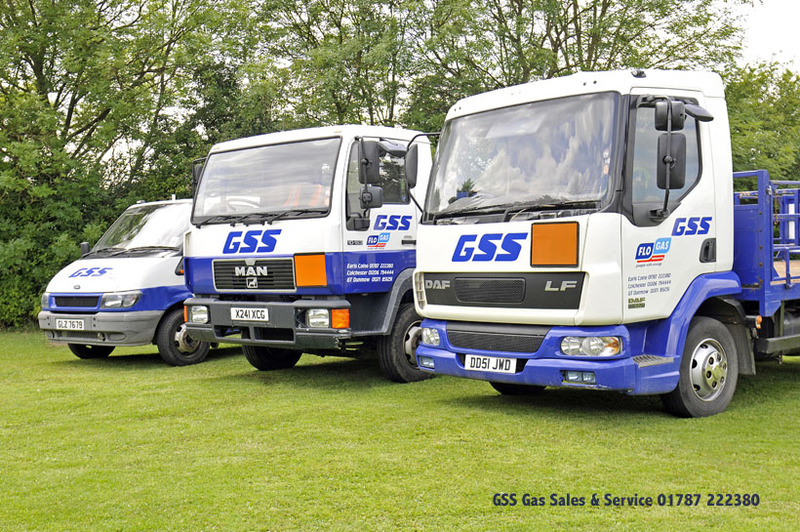 GSS Gas Sales & Service Ltd are licensed distributors of Flogas® and Campingaz® bottled propane and butane gas.